Want to join our team of writers at the NCS? All you need is a good knowledge on the mob and the time to post at least one article per month on the blog (any more is up to you). 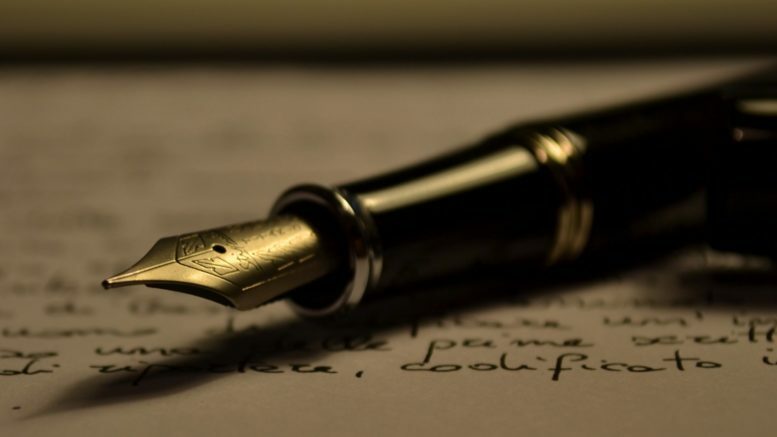 We are flexible with what you write about as long as it has some connection with the Mafia and hasnt been published elsewhere. In return you will get the reconginition of the post, an author box and bio at the bottom of the post, and you will be writing for one of the biggest mob blogs on the net. The site is continually growing and currently has over 65,000 unique views per month, so this is your chance to be part of the NCS family. If you are interested in this, just fill in the contact form expressing your interest and we will get back to you.